Home > Shopping > Become Gordon Ramsay with the use of Japanese ktichen tools! Are you fond of cooking? Just like Japan is famous for washoku and its unique taste, Japan also has developed its original kitchen tools. 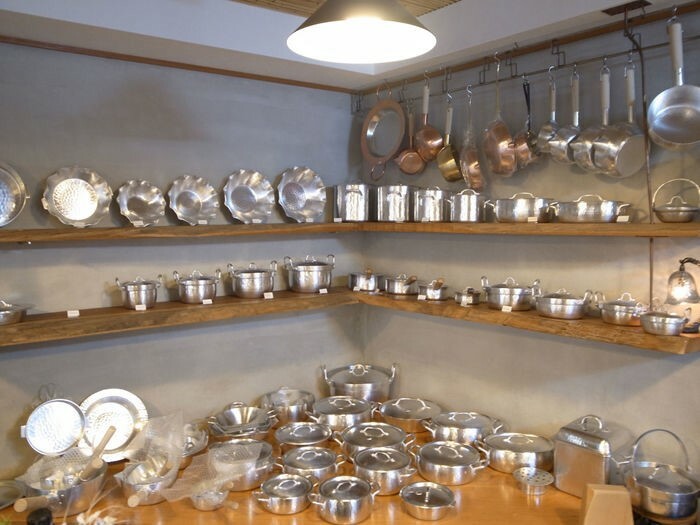 And, many groups of handcraft men used to do business in Kyoto in Muromachi period, therefore Kyoto is like a treasure house of kitchen tools. Let’s embark on an exploration! This is a store that specializes in tea caddies. 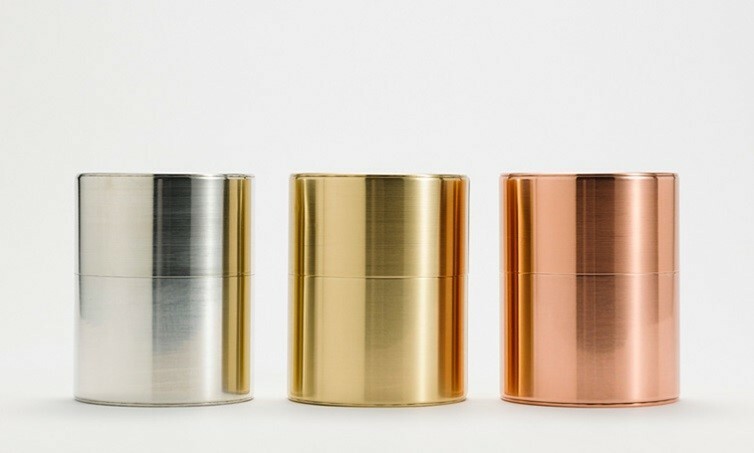 Their tea caddies are famous for its stylish, graceful design. 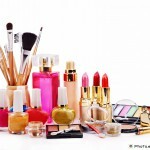 The price is a little expensive but it is worth buying because you can appreciate its beauty for more than 100 years and enjoy the change of its color as you use it. Through the window, you can see craft men making wire netting. 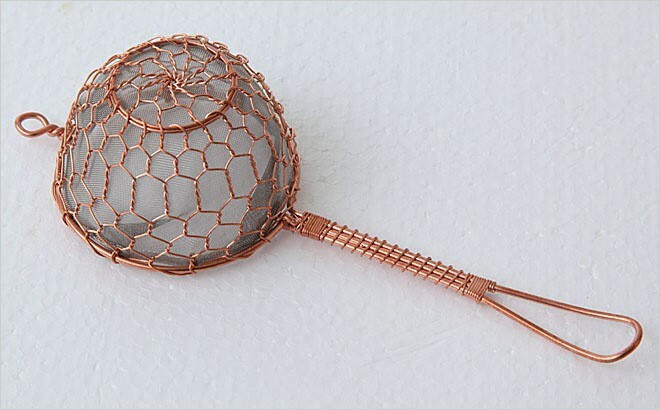 They produce neat and beautiful wire netting products. 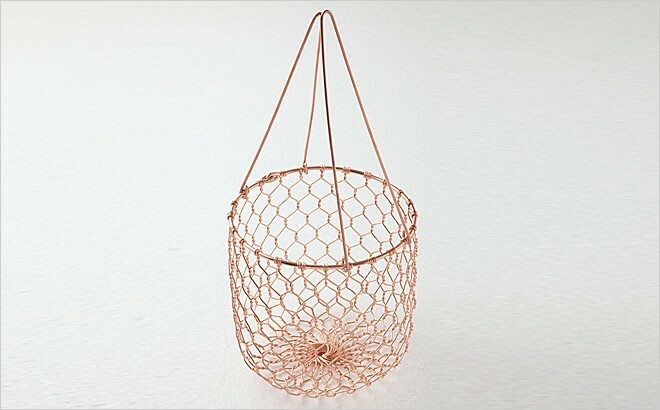 Tea strainer, basket, chopstick holder, grill and ladle…you will definitely find something you need here, from a variety of their goods. 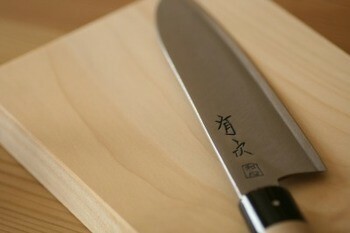 Established in Edo period, Aritsugu’s kitchen knife has always been loved by everyone in Kyoto, from chefs at fancy restaurants to housewives. 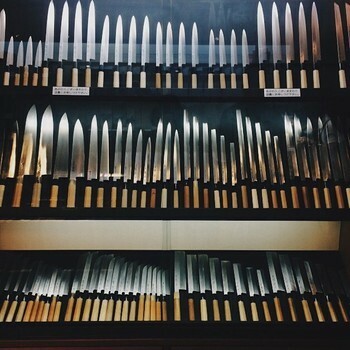 You can see more than 400 various knives in the store. They were originally a sword workshop, therefore their kitchen knives may have a hint of Japanese samurai swords. And it is out of doubt that their knives cut well, making your dish delicious! 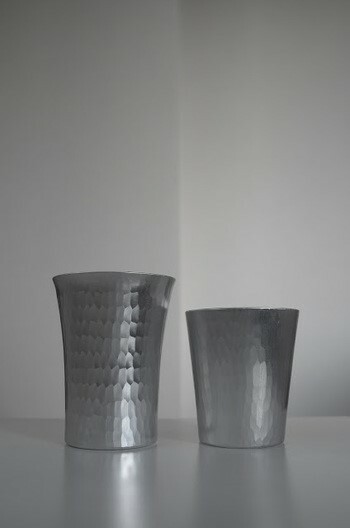 They also have several kinds of kitchen tools too. 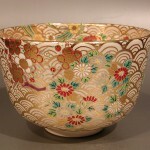 ‘Tankin (鍛金)’, gold hammering, means to hammer a sheet of metal into a shape, which requires a sophisticated skill and long year practice. Craft men who used to do wholesale for Aritsugu (we mentioned this store in No3) decided to open their own kitchenware store to provide customers with their products at reasonable prices. As it is indicated in its name, the store is located in west of 33 Gen-do Temple. 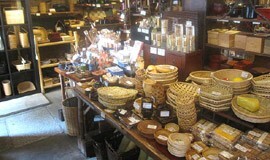 This store is dedicated to bamboo craft. 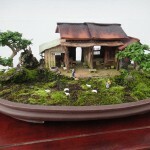 From their huge collection, we recommend their chopsticks and chopsticks holders as souvenir. 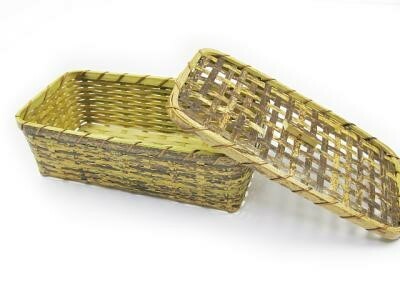 Other than that, bamboo basket is useful to keep fruits and vegetable in your kitchen. And their lunch box is not only suitable for onigiri (rice balls) but also sandwiches! Why not add some Japanese essence to your daily life with their bamboo products?